Blackburn Museum and Art Gallery opened in 1874 and is one of the Britain’s earliest purpose built museums. With fascinating Egyptology, fine art, natural and social history collections, a visit is a great way to inspire your pupils and support both teaching and learning in the classroom. We have long experience of working with schools and will help bring your curriculum to life. We know that all classes differ in their needs and abilities and are happy to tailor a session to your particular class. Developed with teachers, this workshop is linked to both the science and design and technology curriculum. 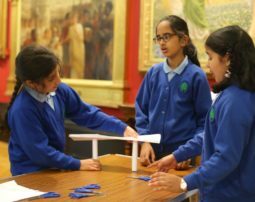 The Children learn about how forces affect structures before putting theory into practice in a fun competition that will test their knowledge, imagination and skills. Our session serves as an introduction to this fascinating topic. It starts by answering three questions – What is a fossil, how are they made and why are they important? 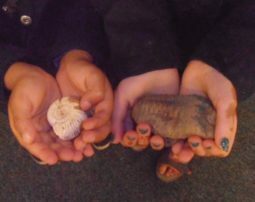 The children get to handle a range of fossil animals and think about the environments the animals might have lived in. This half day workshop is a practical printmaking session, where the children will make their very own prints inspired by collections at the Museum. 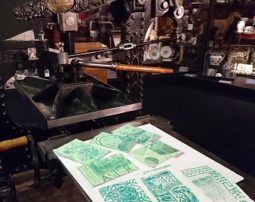 They will learn about traditional printmaking processes, learn the names of key printmaking tools, see a variety of different style prints and then have a go at making their own mono and lino print. 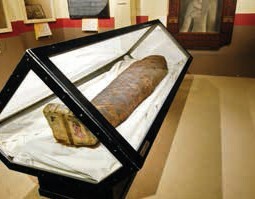 As well as viewing our Mummy, your pupils will use objects from the collection and craft activities to find out the ways in which objects from ancient Egypt can tell us about the lives of everyday people. View and download the session outline and risk assessment here. By looking at and playing with a selection of old and new toys, the children will explore the ways in which we can tell ‘old’ from ‘new’. After playing with the toys your pupils will be able to make their own toy to take home. From its beginning, the textile industry was at the heart of the Industrial Revolution and it was centred on the towns of Pennine Lancashire. This session uses a series of activities to introduce children to the changes that happened locally and saw Lancashire towns like Blackburn and Burnley become some of the most prosperous towns in Britain and the world. It includes activities about the cotton industry in Blackburn, exploring our Local History gallery, object handling and sketching the past. This half day session is a fun, practical drawing session where children will perfect their fundamental drawing techniques such as shading, texture and composition. 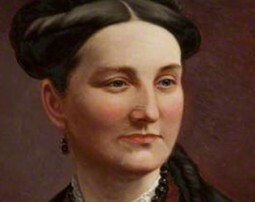 This session will be set in the Museum’s Victorian Portrait Gallery, and the children will get to try out a number of sketching activities and will end in a large group drawing activity combining all of the skills they have learned together in an exciting way! 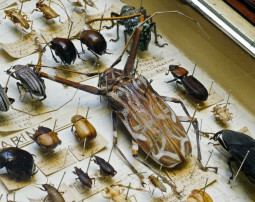 Inspired by the museum’s collection of over 3,000 beetles, this science workshop looks at beetles, nature’s favourite mini-beast. The children will discover the world of beetles, find out what makes them so wonderful, have a go at designing and then making their own. 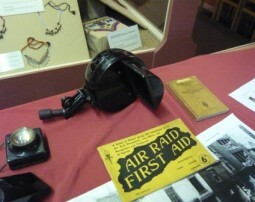 The children will find out about the impact of WW2 on the people of Blackburn, the experiences of children and have the opportunity to handle a selection of objects from the period. 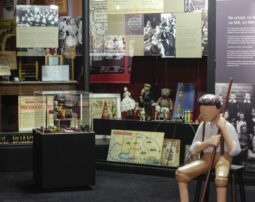 Our museum is full of different inventions and the children will spend half a day finding out about the inventors on their doorstep and how they changed their world before exploring the whole of the museum, tracking down all the inventions to be found and discovering how they made money, saved time and made the world a different place. 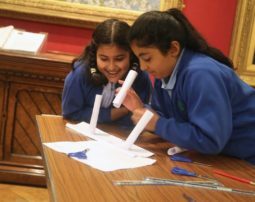 To celebrate British Science Week we are offering a week of science-themed, half day session inspired by our collections. 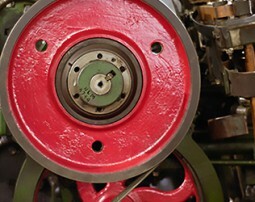 We also offer to visit your school with objects from our collections. 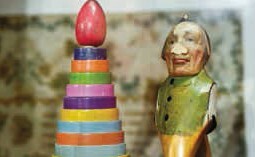 Typically, a session is an hour long and involves a talk and a handling session with original objects. Secondary schools find this particularly useful. The English Civil War – Exploring the attitudes and values of those involved in this conflict, together with the equipment and tactics they used in battles. World War One – Looking at why the war developed as it did and how the weapons and tactics changed as the combatants struggled to cope with the new ways of waging war. Public Health in Victorian Lancashire – This session draws on original health inspectors’ reports to explore the very real problems faced by the people living in the rapidly expanding industrial towns in Pennine Lancashire.